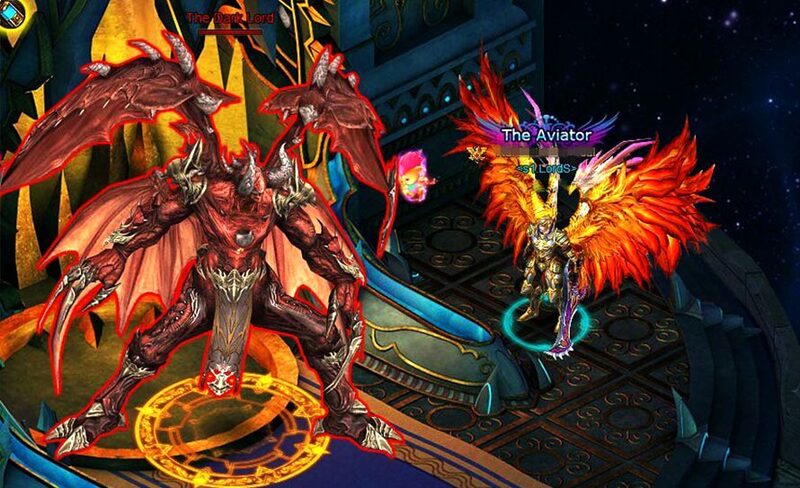 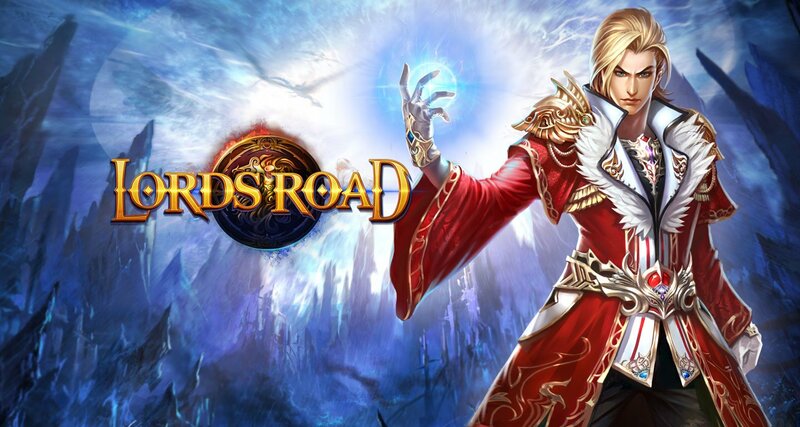 Lords Road is the free-to-play MMORPG from AMZGame which will let you become the long awaited hero that will restore peace and order in the land. 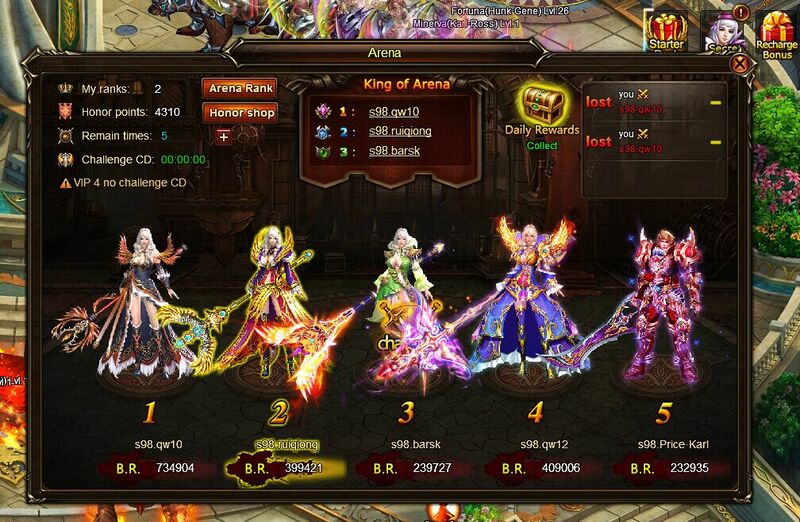 Choose one of the two available classes, equip your weapon of choice and enter the fray! 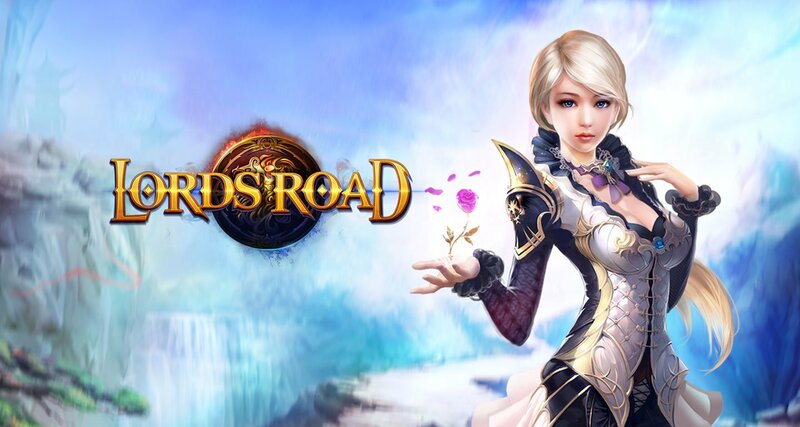 With a huge, highly detailed 3D world, an intriguing story line, pets and mounts to collect, an extensive crafting system, guilds to join and thousands of quests to follow, there is always something to do in Lords Road! 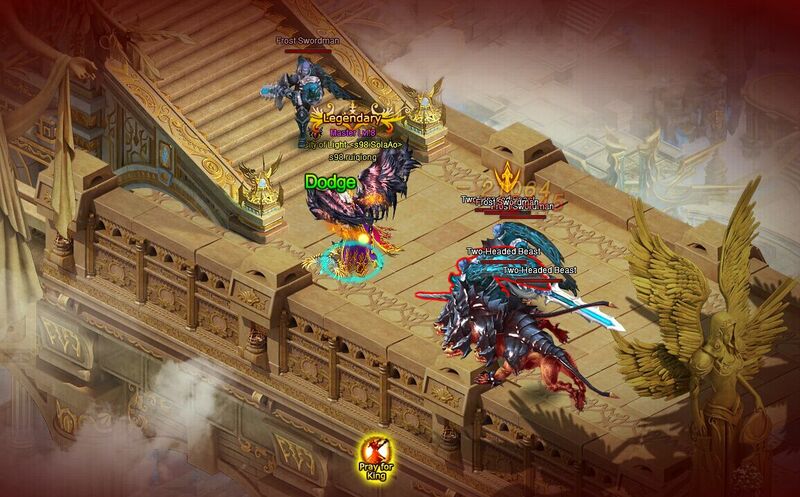 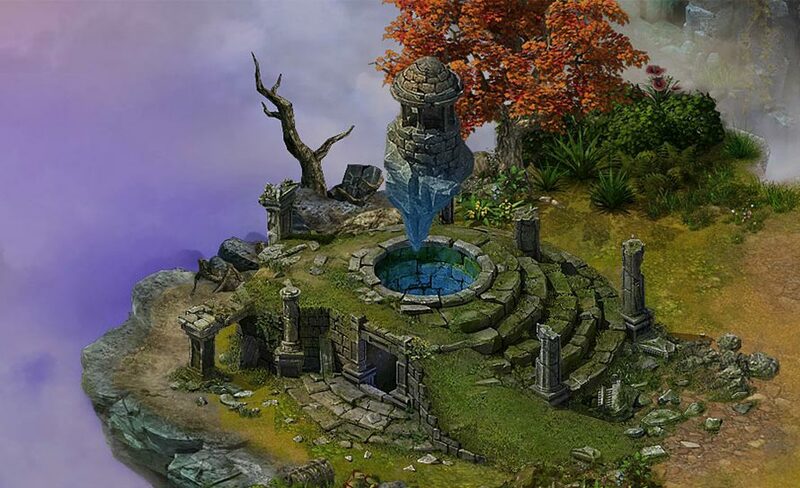 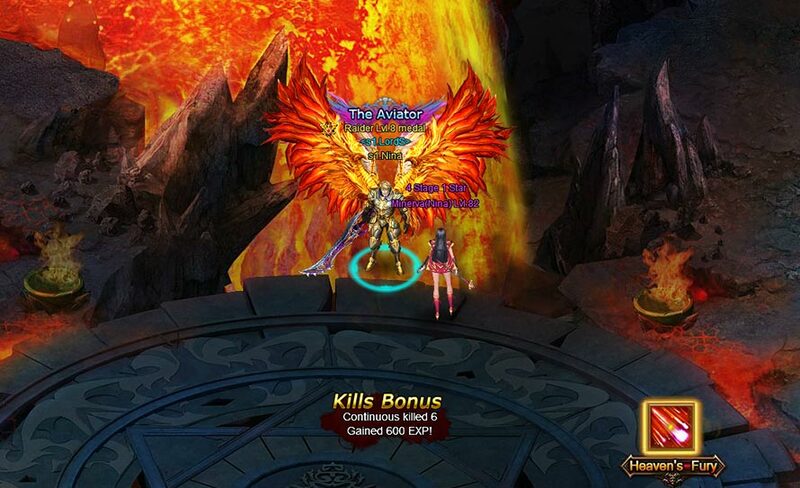 Goddesses aid you in battles which are automated and very easy to master and with stunning visual effects. 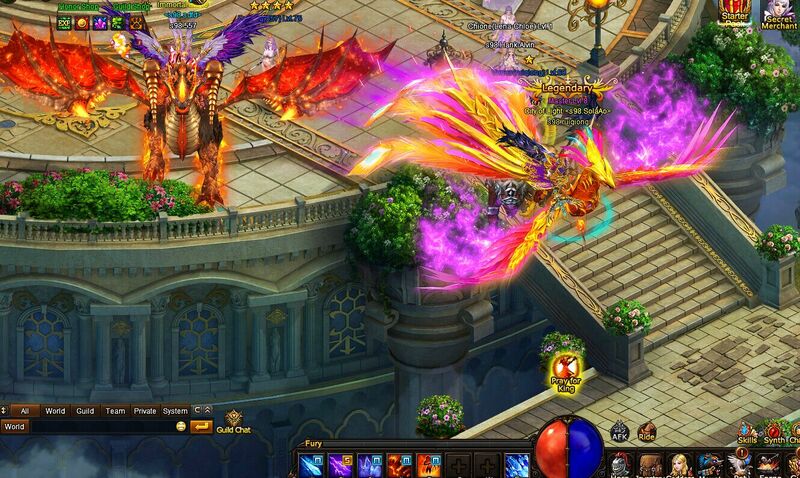 If you are looking for a pure fun game, search no more; Lords Road is the one!